Born in Guadalajara, Mexico, Miguel Yeo knew early on that he wanted to make a name for himself in the restaurant industry. He began cooking at an early age for his family, and quickly knew he had a passion for the kitchen. He started from the bottom and worked his way to the top. Having a wife and a family of his own, he knew he had to push himself to great heights. He was fortunate to work under chefs that supported him and inspired him to do great things; always teaching him new skills, encouraging him to go the extra mile, and molding him into the person he is today. Throughout his career, he has worked in various styles of restaurants and cuisines, ranging from casual, to fine dining, making him a very well rounded chef. Becoming executive chef of the Parlor Pizzeria was a defining moment for Miguel, and it solidified his place in the restaurant industry. 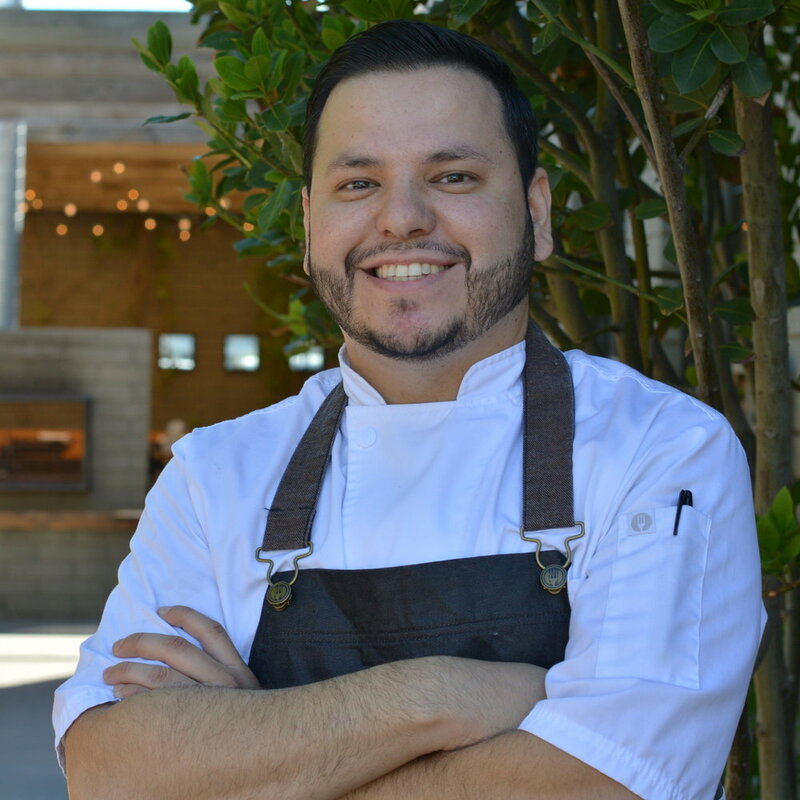 With a menu that changes seasonally, Miguel continues to evolve and grow as a chef with each new dish and each new season.